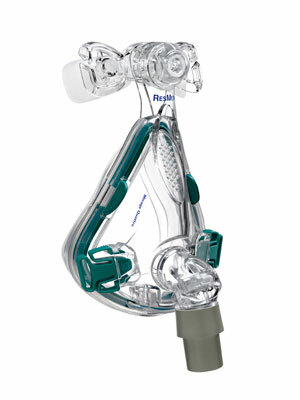 In this article I will be reviewing the Resmed Mirage Quattro Full Face CPAP Mask. 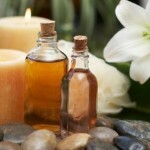 I will highlight all of the products features and provide a final verdict in the end. 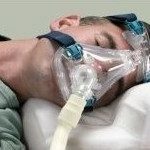 What is the Resmed Mirage Quattro Full Face CPAP Mask? 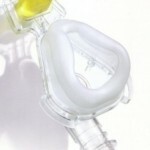 The Mirage Quattro Full Face CPAP Mask is the fourth generation product from Resmed. 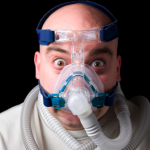 This mask is known and loved by people who require very high pressure settings to keep their sleep apnea away. With a superior seal which prevents leakage (even with a high pressure setting), personalized comfort which allows 95% of those who use it to achieve the perfect fit and a host of patient friendly benefits and features, this fourth generation mask is hard to beat. While the dual cushions, stronger seal prevent leakage from the CPAP mask even if high pressure settings are used, the disadvantage of the above points is increased irritation at the bridge of the nose. 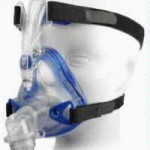 The Resmed Mirage Quattro Full Face CPAP Mask is a great mask. Due to innovative features such as a dual cushion, the leakage from the mask is reduced drastically. Furthermore the personalization options available ensure a perfect fit for 95% of the people who use the mask. Additionally the mask is lightweight, sturdy and durable. The only negative is the increased irritation at the bridge of the nose; but this can be obviated by the use of a bridge pad. The Resmed Mirage Quattro Full Face CPAP Mask while a little costly, is worth the money. 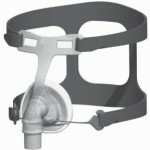 If you are forced to use a high pressure setting on your CPAP machine, this is the perfect mask for you.